I didn't make any bets on which team would win or lose the Superbowl game, but I am investing my dairy farmer money with other American dairy farmers to fight the battle against childhood obesity with the Fuel Up to Play 60 program. 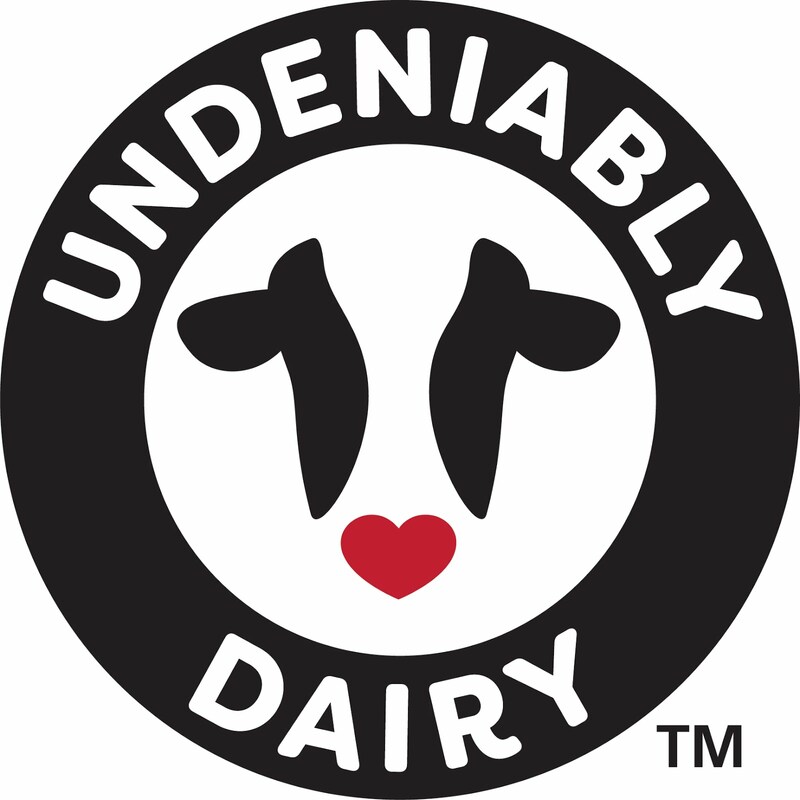 Since 2009, dairy farmers have provided money for the Fuel Up to Play 60 program designed to fight childhood obesity. Empowering students to "fuel-up" with nutrient rich foods and "get up and play" for at least 60 minutes each day will work to fight obesity and lead to life long sustainable health habits. Interactive online Playbook with easy-to-do healthy eating and physical activity "Plays"-a collection of strategies that help students fuel-up with nutrient rich foods and get up and play for at least 60 minutes each day. Fuel Up to Play 60 challenges are provided through out the school year to keep youth excited and engaged in the program. FuelUpToPlay60.com provides program resources and serves as an online portal to share successes and learn from other participants. Incentives to motivate students,schools and Program Advisors to meet program and milestone goals and funds to help schools make lasting improvements in nutrition and physical activity. Rewards to recognize those who take action and encourage continuous program participation. 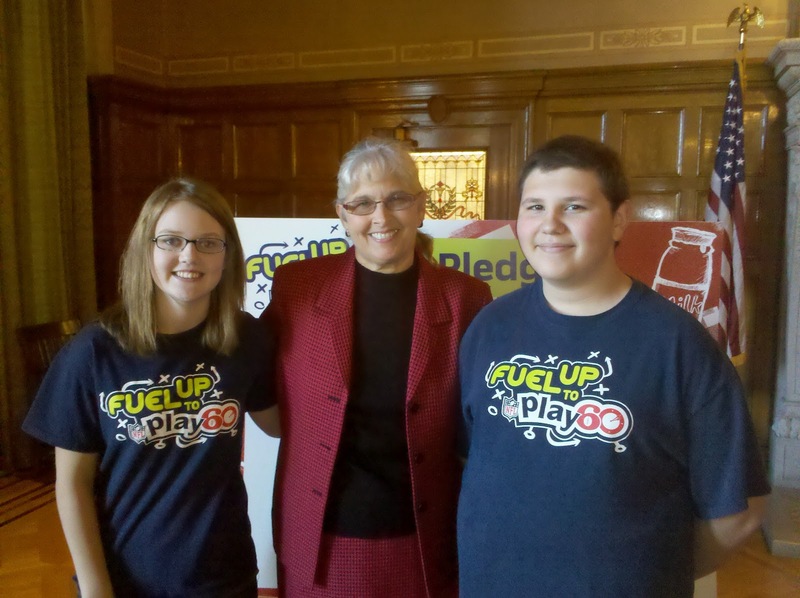 For more information about the Fuel Up to Play 60 program or learn if schools in your area are participating go to http://www.fueluptoplay60.com/. 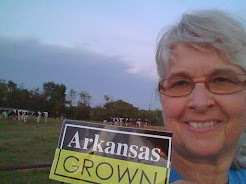 I love supporting the team that makes the pledge to --"Eat Healthy,Get Active and Make a Difference"!